I like a few, dislike most but that's mainly because of the weird faceup some of them have. I believe there was an anon around these parts who has (had?) a Ring Doll Alice01 on order and I really like her, wish I could have grabbed her myself. 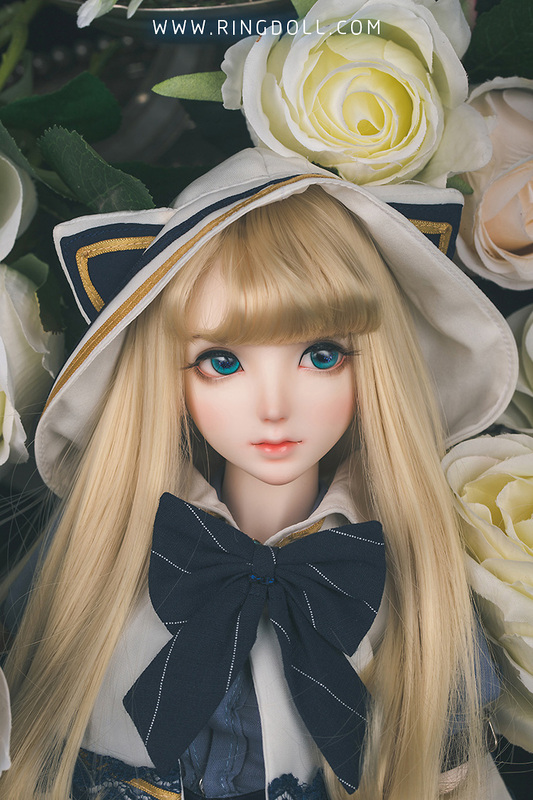 I never liked resin dolls either but when I saw this (Alice01) I had to instantly order her. Sqlab has made some resin Dollfie Dream fitting heads.